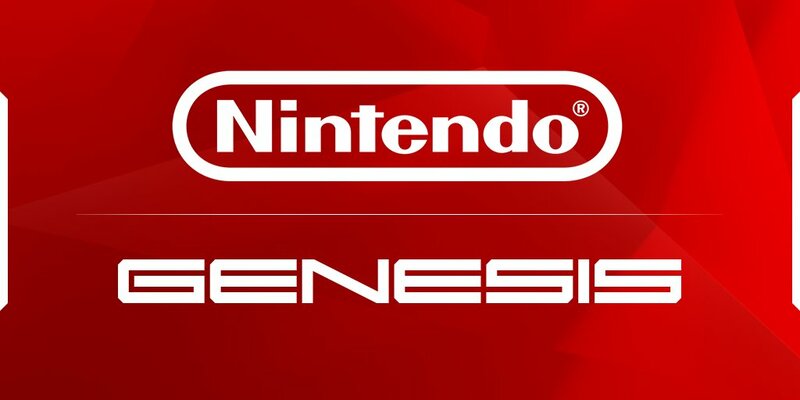 The Smash scene continues to receive some support from the top, as for the third year in a row, Nintendo has become a sponsor of the Genesis series of Smash tournaments in Northern California, specifically this weekend’s Genesis 5. As usual, the exact details of this sponsorship are unknown, but it can be presumed that it’s more on the logistical or behind the scenes side of things. The fifth iteration of the prestigious and historic Smash tournament kicks off this weekend, featuring high level talent in Melee, Smash for Wii U, Smash 64. Other non Smashing games are also featured, including Nintendo’s own Splatoon 2 and Pokkén Tournament DX. Brackets begin on January 19th at 10:00 AM PST, leading up to Sunday Finals in Oakland’s own Paramount Theater. As one of the biggest events of the year, it’s a must see for any Smash fan. For more info, check out the Genesis 5 events schedule, and be sure to check out the competition on Twitch streaming.